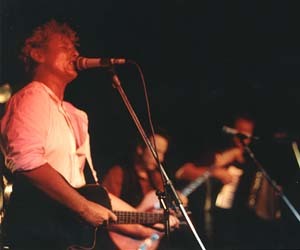 Photo: Roaring Jack live at Adelaide University, February 1989. © Justine Thomas. Here is a list of songs Roaring Jack played which were written by modern day songwriters. Email me if you can think of any others!